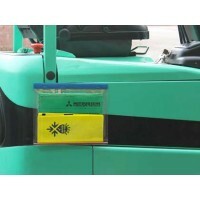 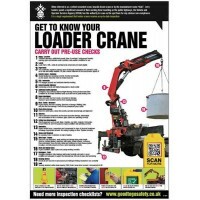 An innovative inspection checklist for any loader crane. 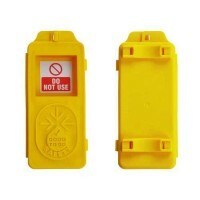 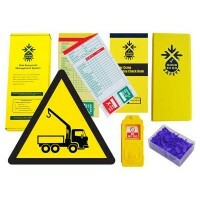 Allows competent operators to carry out pre-use inspection checks and spot potential faults before they develop into a more serious and costly defect. These safety inspection checklists are designed to help improve safety, reduce maintenance costs and ensure compliance with legal responsibilities. 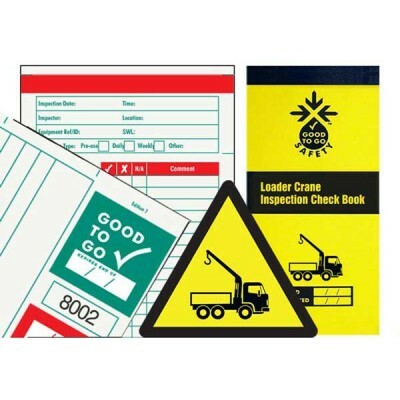 The Good to Go Safety checklist has been designed in accordance with BS 7121-4:2010 and will allow the operator to run through safety critical checks and record the findings. 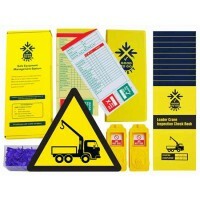 The checklist includes checks of paperwork and surroundings in addition to the crane itself.